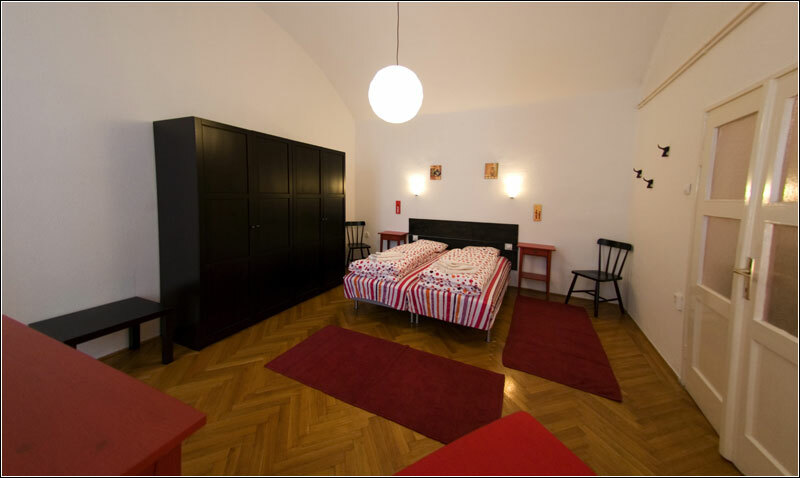 The apartment is located on the Pest side of Budapest, in the fifth district, in a street named "Realtanoda", 200 meters away from the "Vaci Utca (pedestrian island) and 200 meters from the "Magyar Museum". 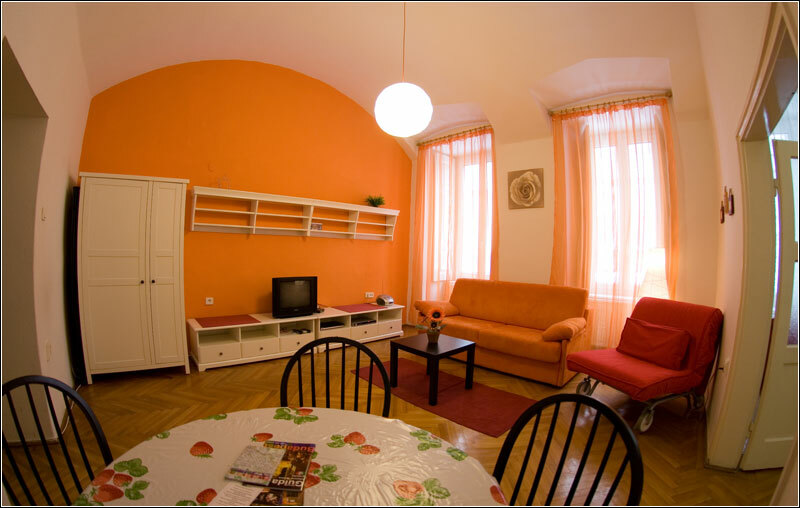 From the apartment you can easily reach every part of the city, in fact it is served by public transport, underground and buses. 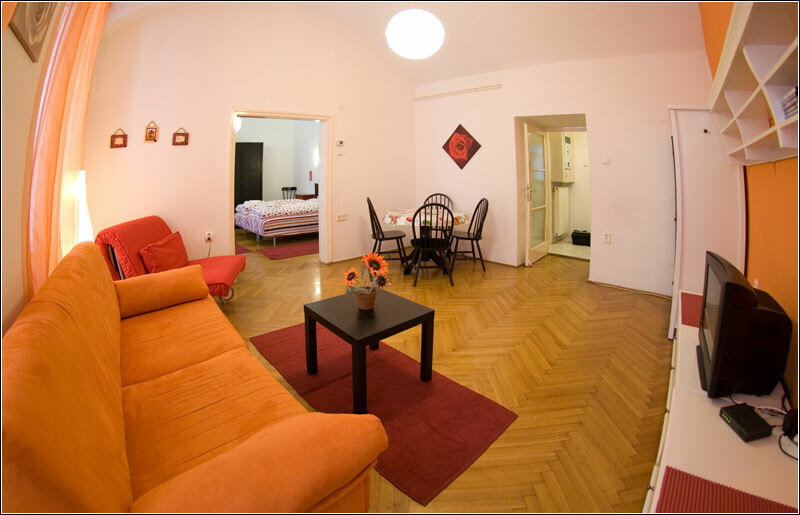 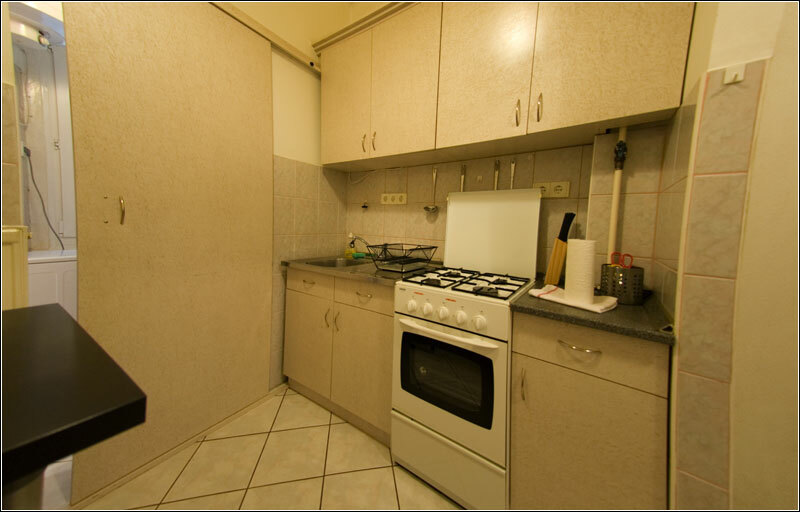 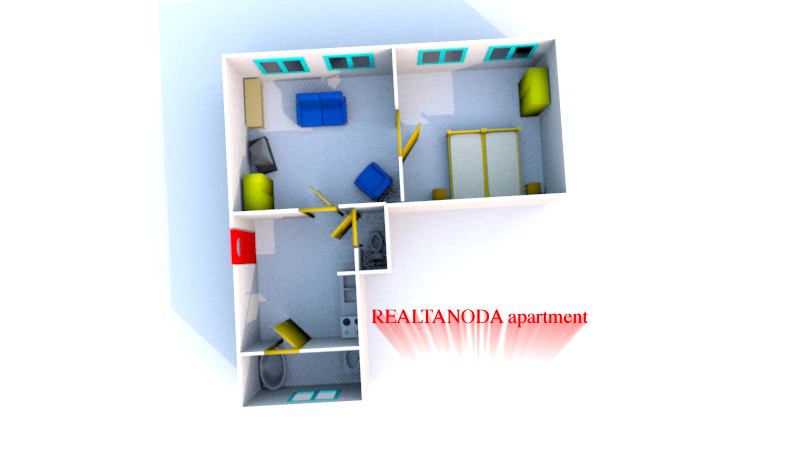 The apartment is located only 150 meters from the underground stop ASTORIA, red line. 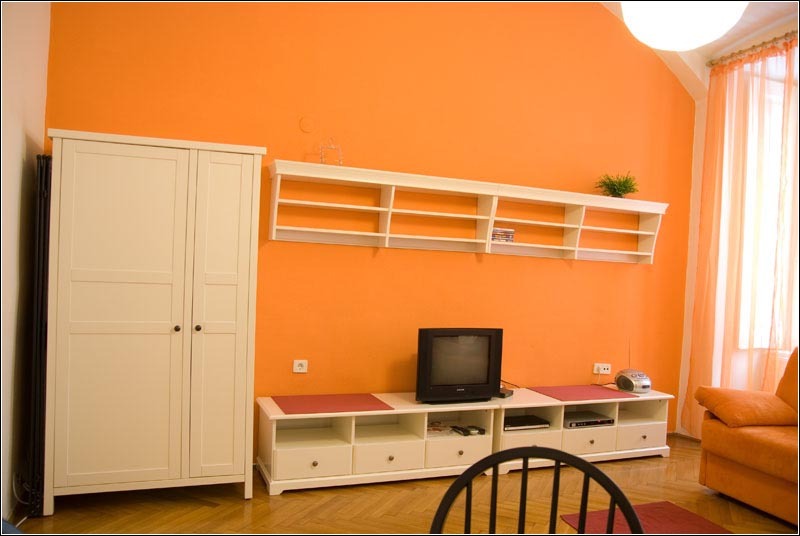 On the same street you can find an internet cafe and a garage. 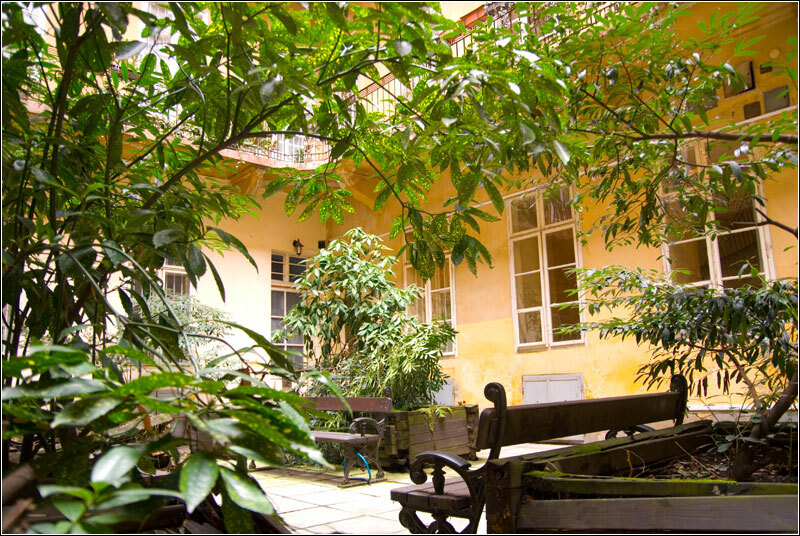 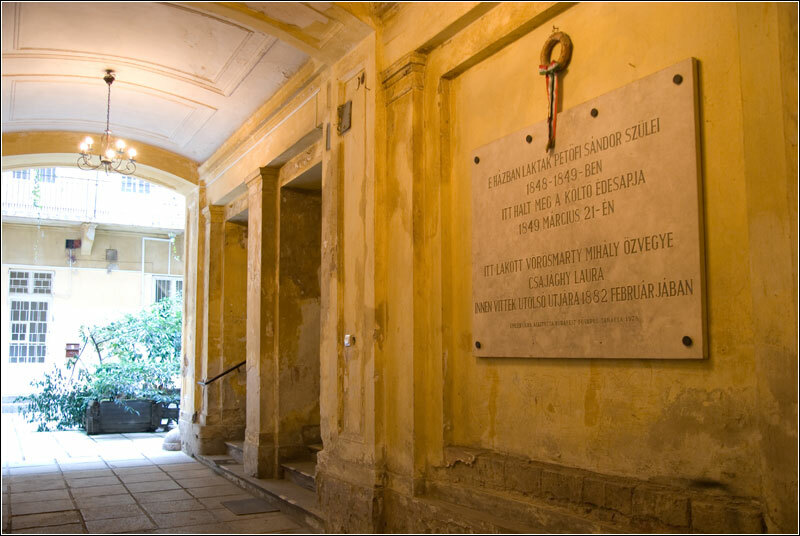 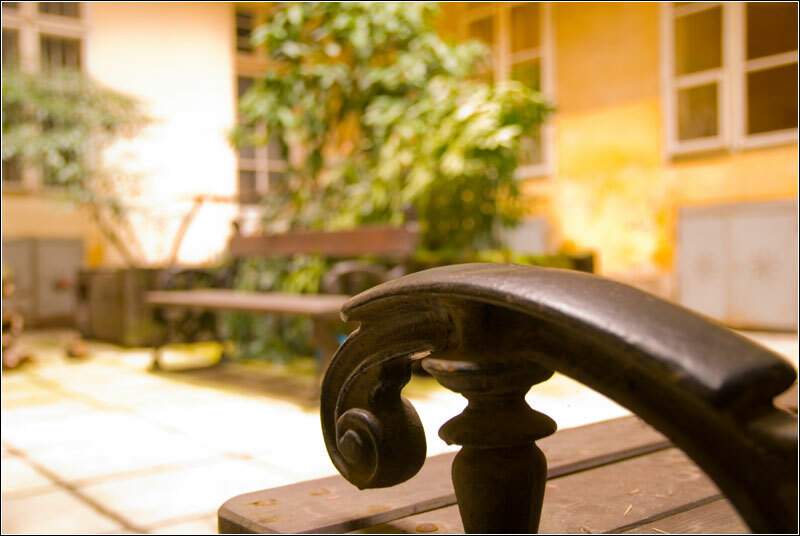 The apartmenti is in a historical building dates back 1896, where lived Petofi Sando, one of the greatest literary figures of Hungary. 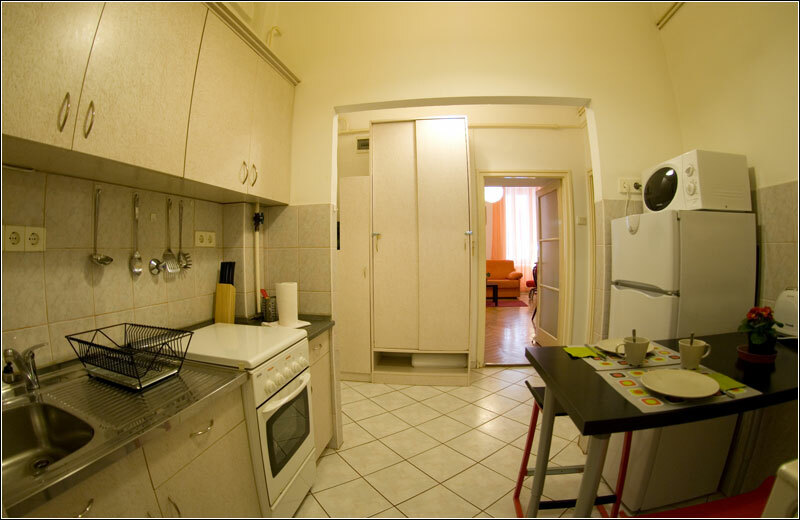 The 55 sqm apartment, located on the ground floor, is composed of 2 bedrooms, a kitchen and a bathroom. 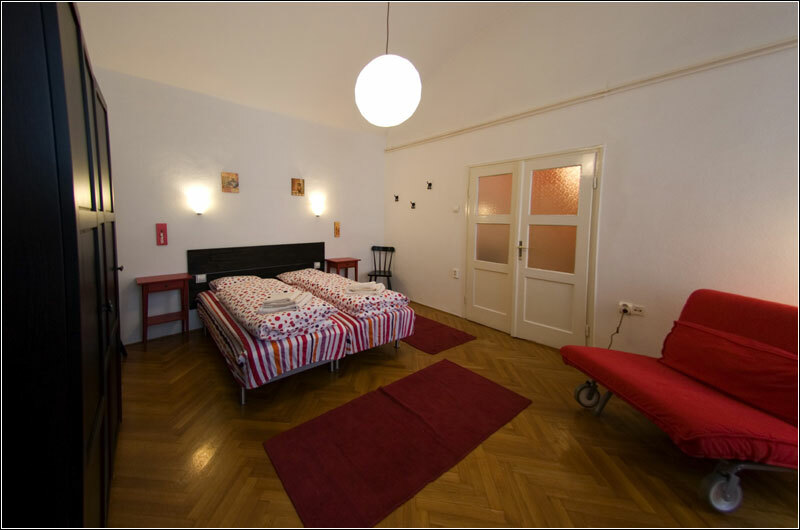 - if neeed, there are two single sofa beds available. 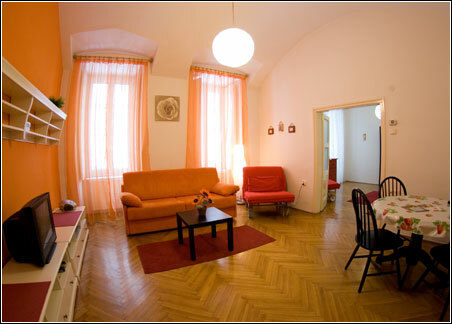 The house is bright, in fact every room has 2 large windows. 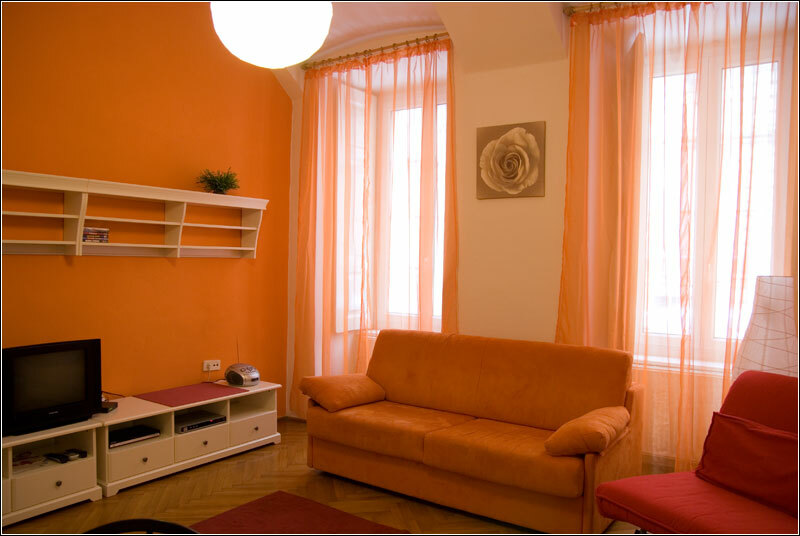 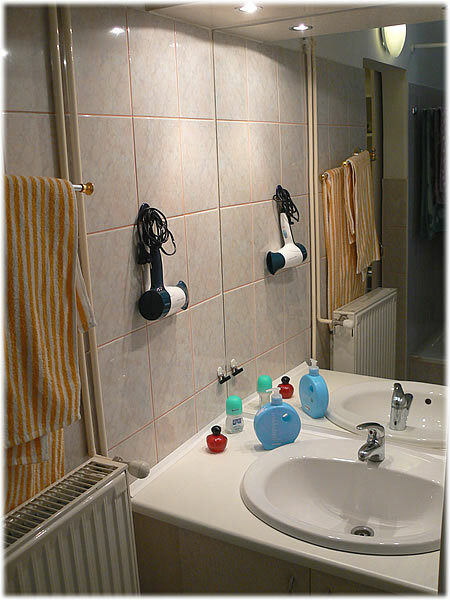 The apartment is warm in winter, thanks to the self-heating system and cool in summer, without the aid of any air conditioning.